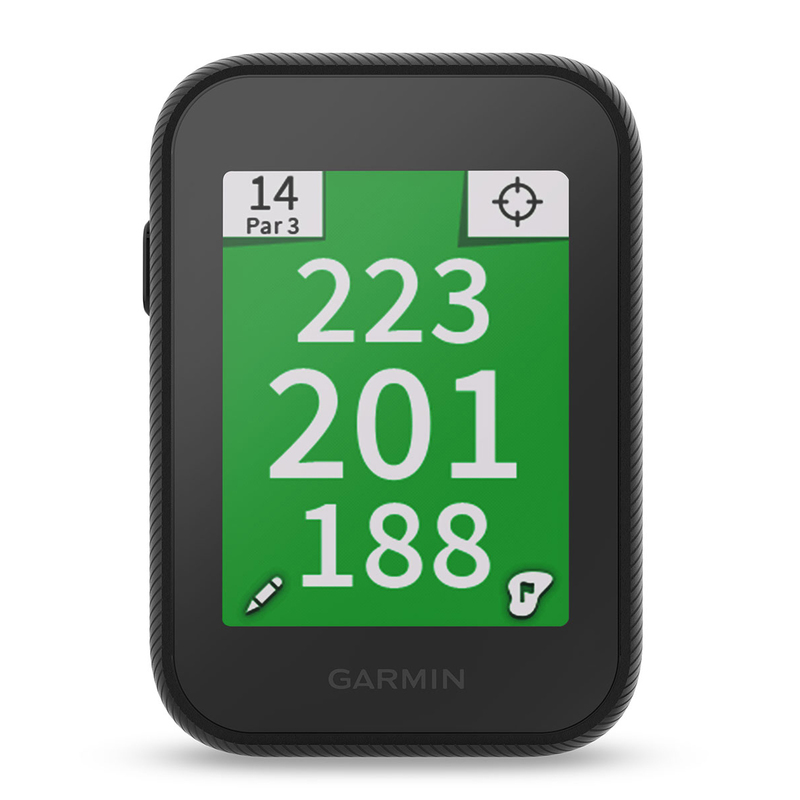 This compact handheld GPS device has been pre-loaded with 40,000 worldwide golf courses, with a 2.3 inch high resolution colour screen and touch screen display. 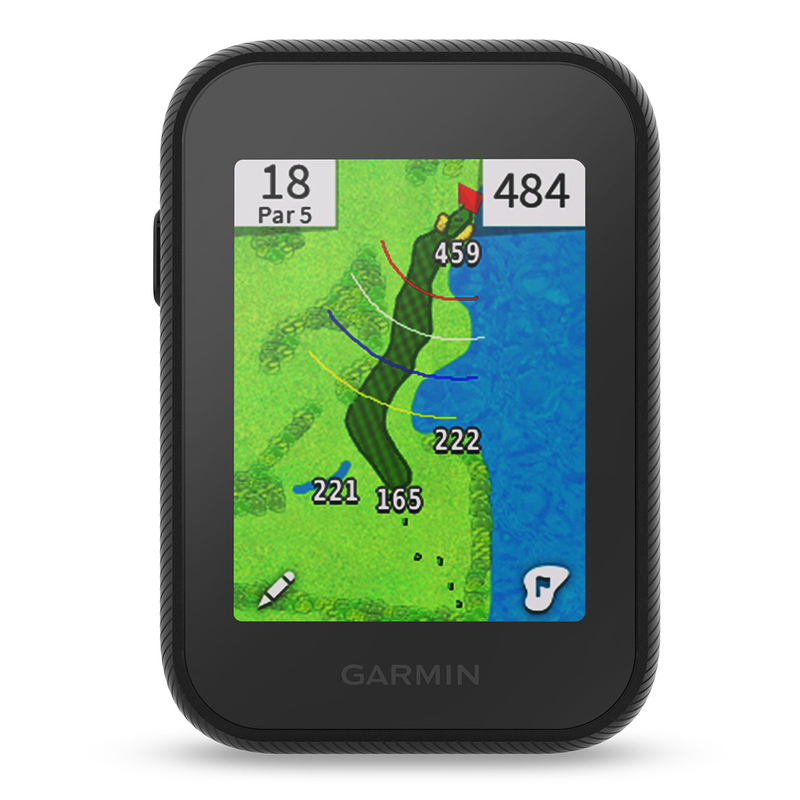 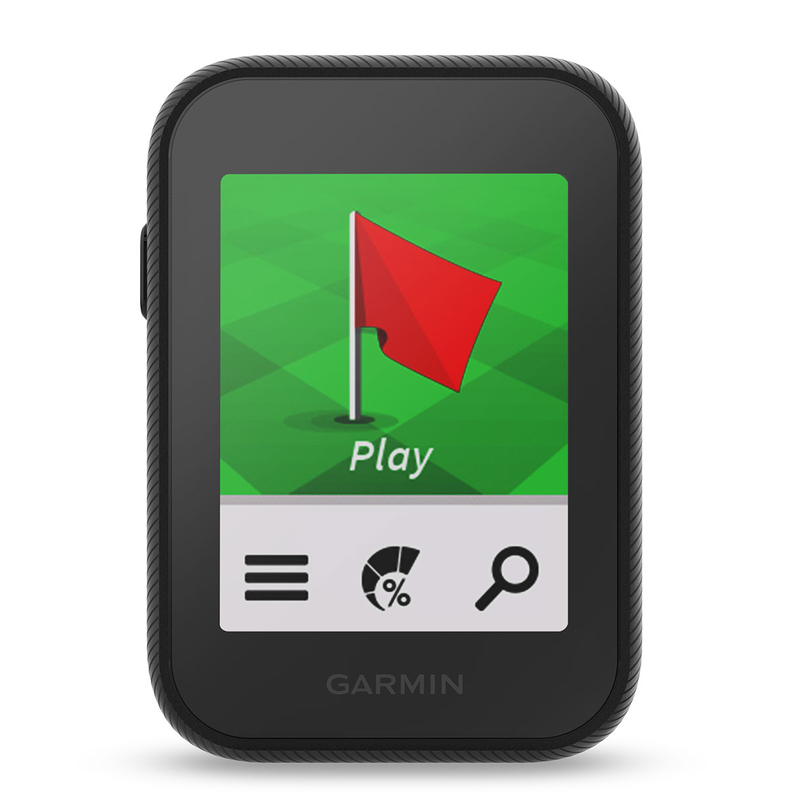 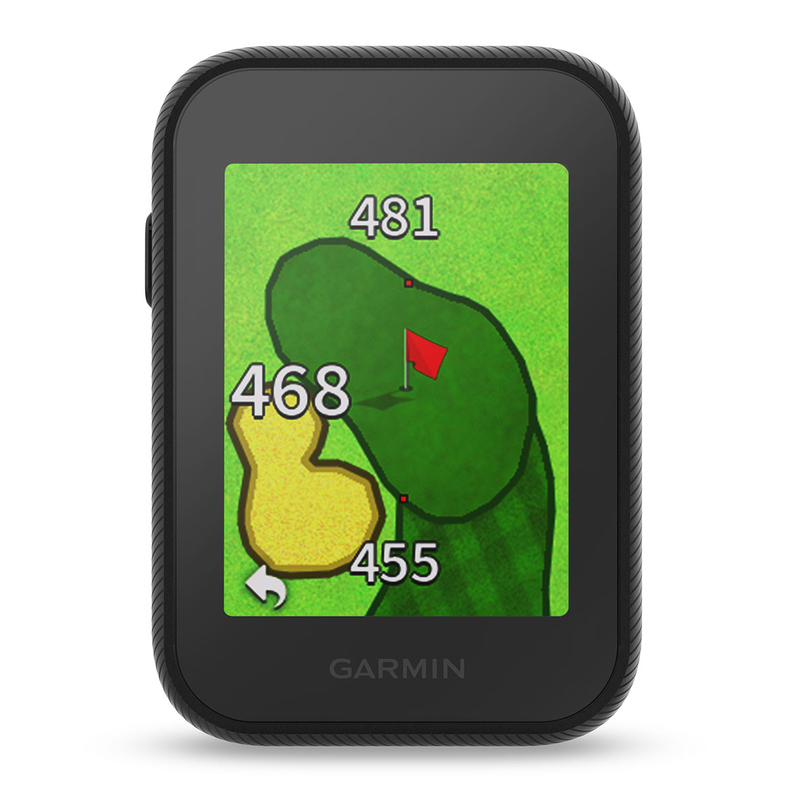 This high-sensitivity GPS displays distance to greens, hazards and doglegs, and even features a big number mode to make it more easy to view valuable information. 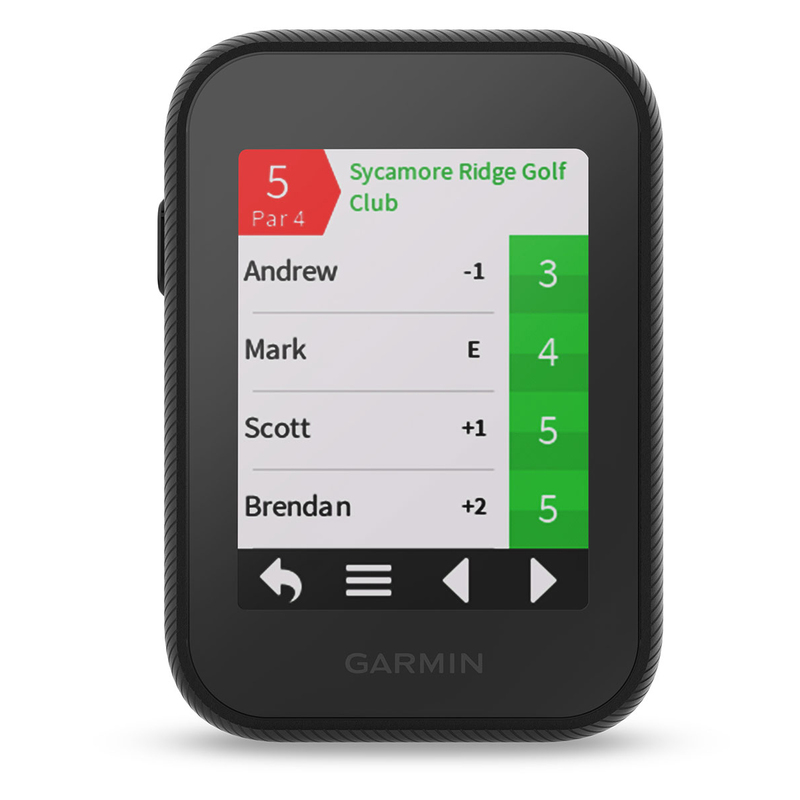 A digital scorecard built in makes it easy to keep scores for up to 4 people, and can even be used with the Garmin TruSwing device to give more insights to improve your golf swing. 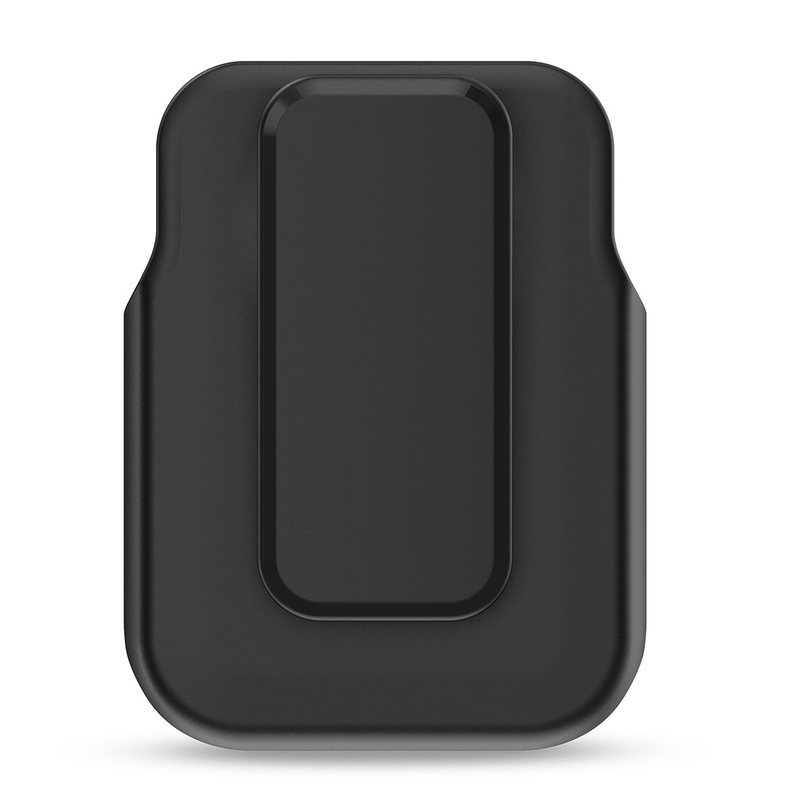 Plus has smart notifications to receive alerts from your smartphone, and can be easily slipped into the smallest of spaces with its compact size.